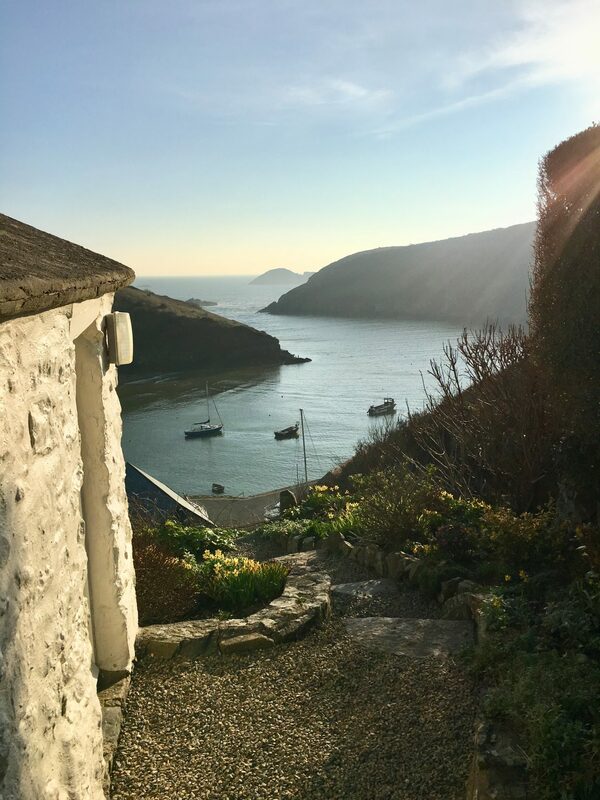 This former Fisherman’s Cottage is a real home-from-home in the harbour village of Solva – a great holiday venue whatever the occasion. 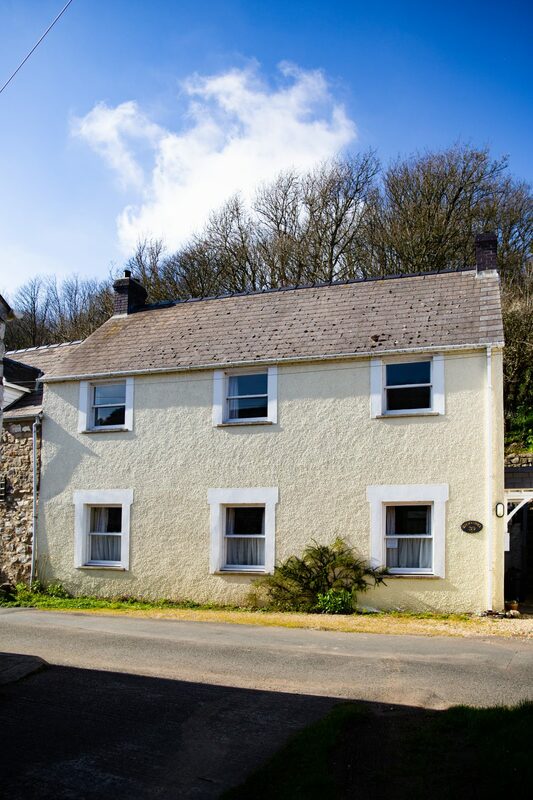 Dating back to the late 1800’s, Brodawel is an attractive Solva holiday cottage offering the warmest of welcomes to you. 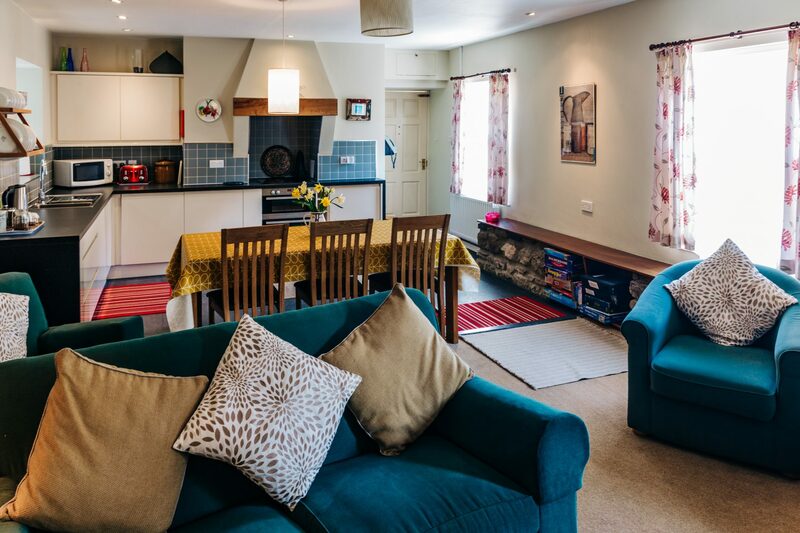 Inside is lovely with a comfortable open plan living area. 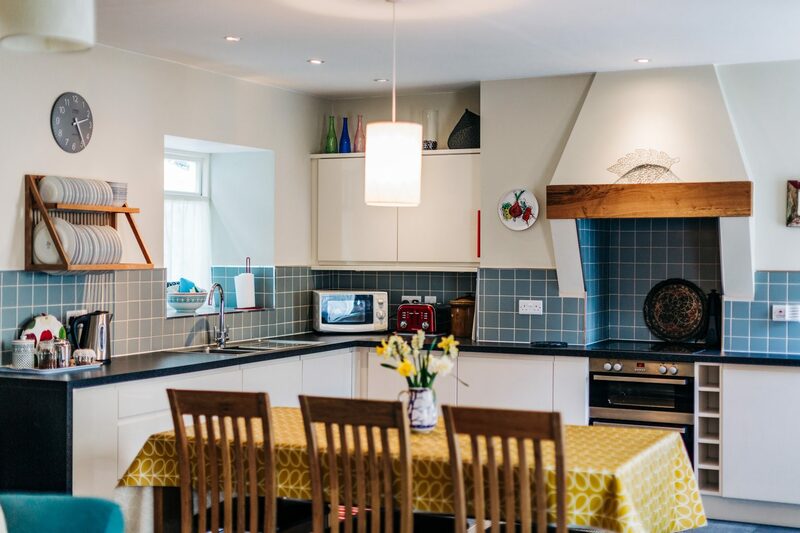 The spacious kitchen is well equipped with dining area to easily seat 6. 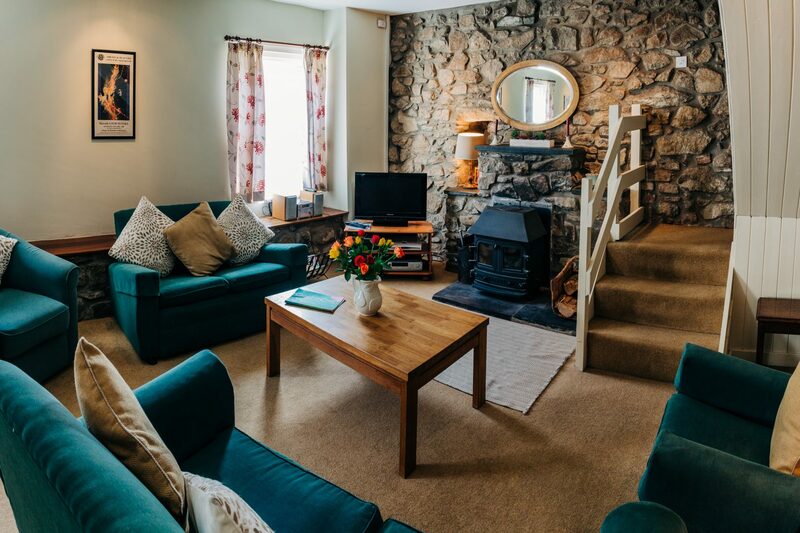 The lounge area has a log burning stove, perfect for those spring and autumn evenings after exploring all this lovely area has to offer. 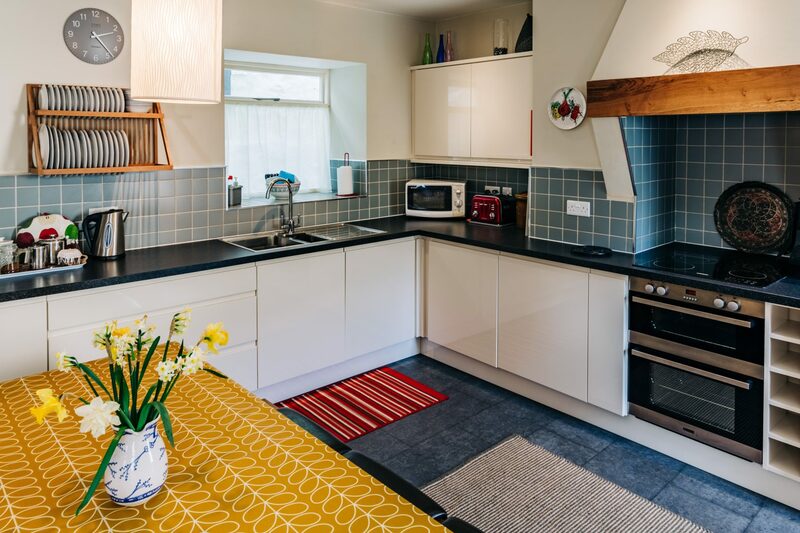 Upstairs you’ll find the 3 bedrooms and both bathrooms as well as the door to the small private patio at the rear of the property – a perfect spot to relax, unwind and watch the sun go down with a chilled glass of wine. 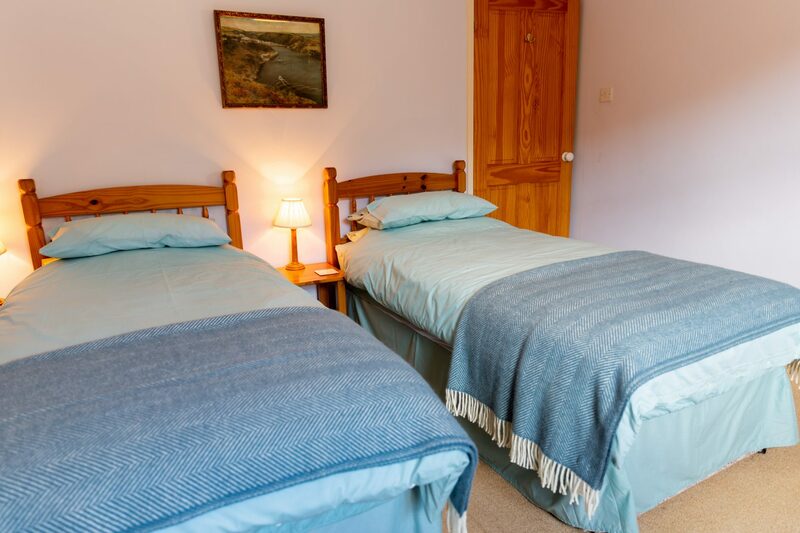 Ideal for families or for couples as there is so much to explore in the vicinity of Brodawel. 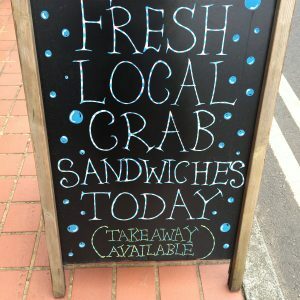 Just a short walk from the cottage is the beautiful harbour, perfect for crabbing. 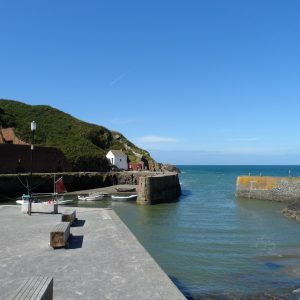 Or for walkers, this is a paradise with coastal path walks to hand right from your holiday door. 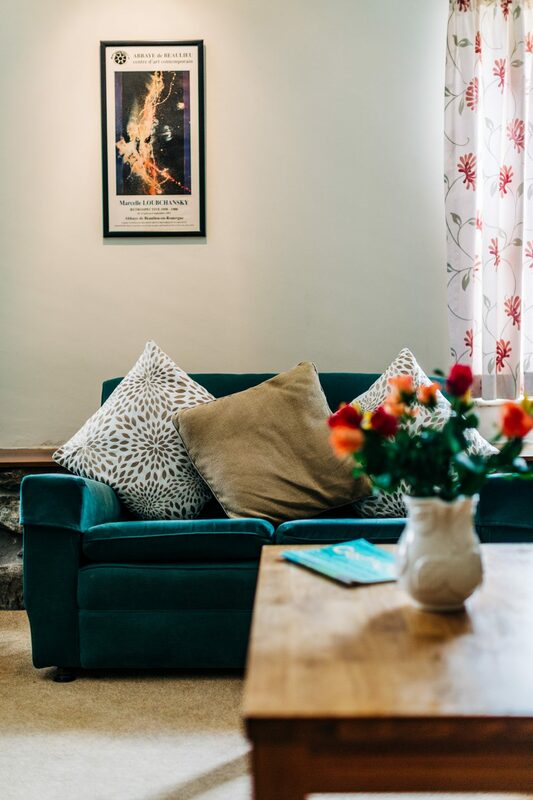 Living Room – Comfortable seating for 6 with wood burning stove, TV with Sky Box, Selection of books & games. 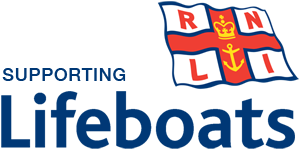 Door to Utility Area – Washing machine, Dryer, Freezer. 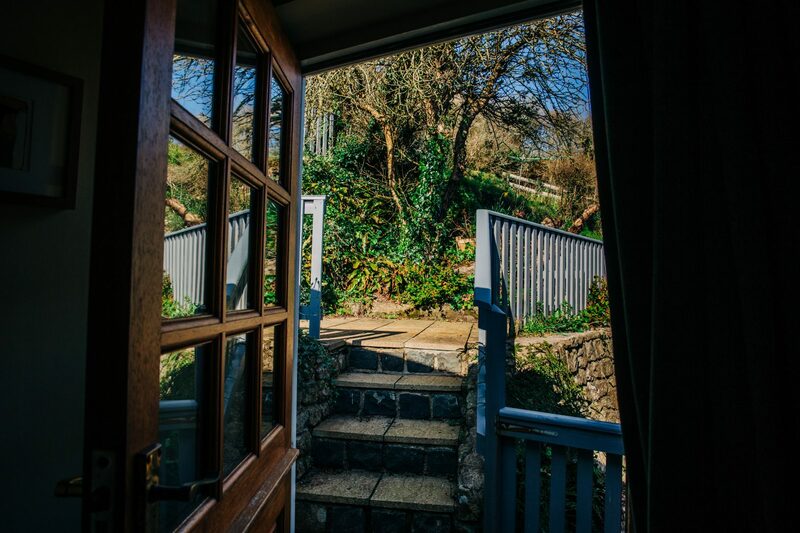 Door out to rear stepped terrace patio area. Outside Door from the first floor to rear small patio area accessed via 5 steps up. 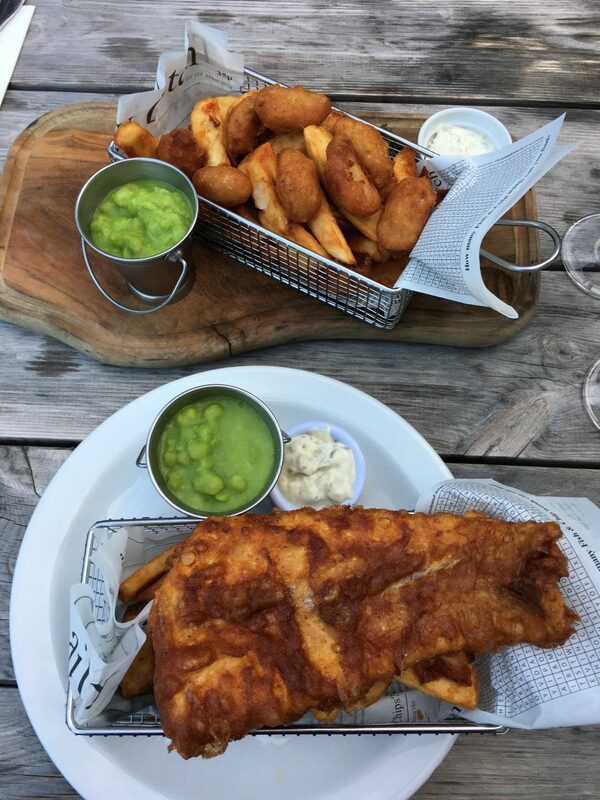 Outdoor table and chairs to enjoy alfresco meals on the sunny terrace. Washing line for drying off your beach towels. Bathrooms 2 Bathrooms on 1st floor. 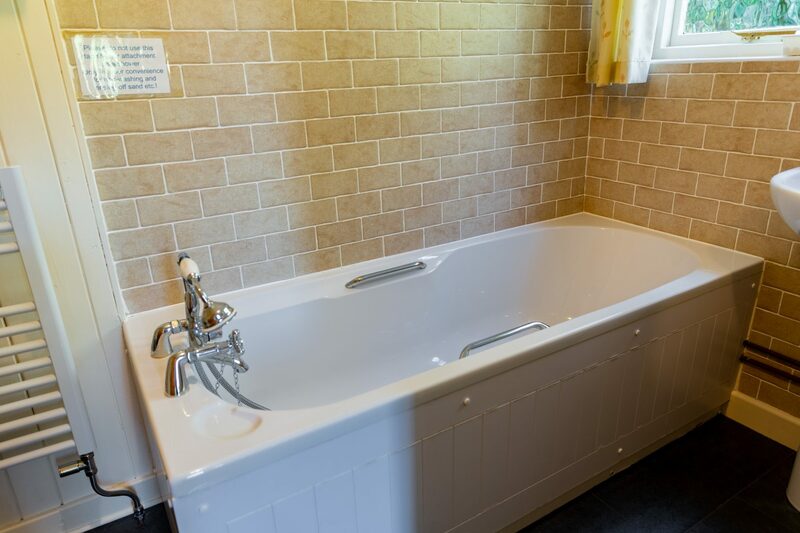 1 Family Bathroom with bath, shower over bath and wc. 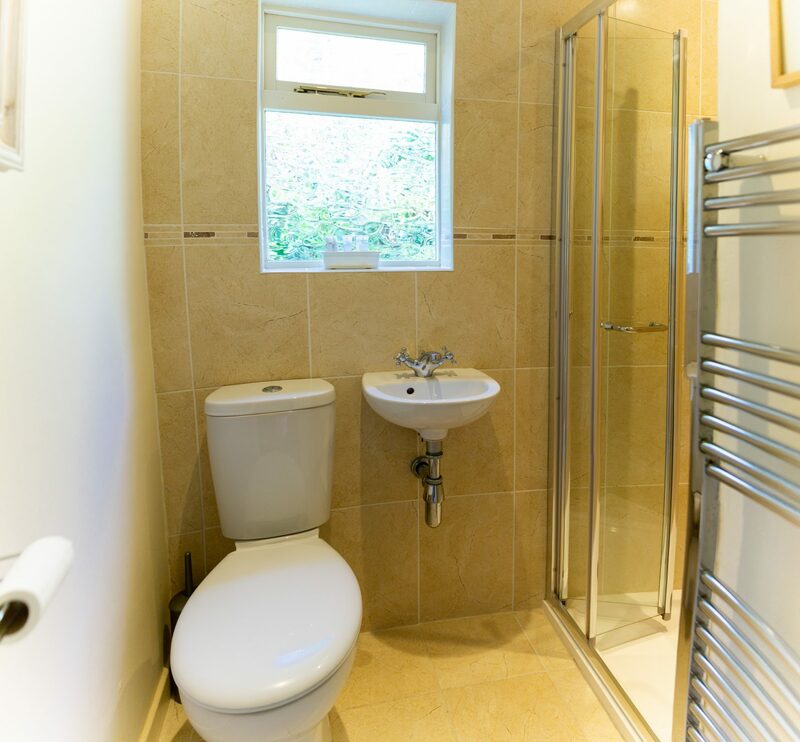 1 Shower Room with wc. Parking for 1 car directly outside the property. Additional on road parking up the lane for further cars. 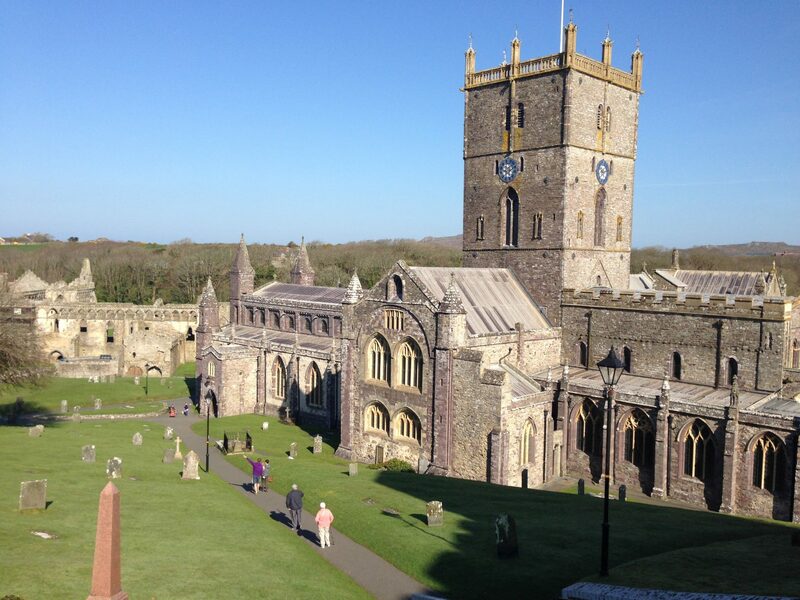 For any enquiries for Brodawel, please call 07714 689855 or email us at info@stdavidsescapes.co.uk. 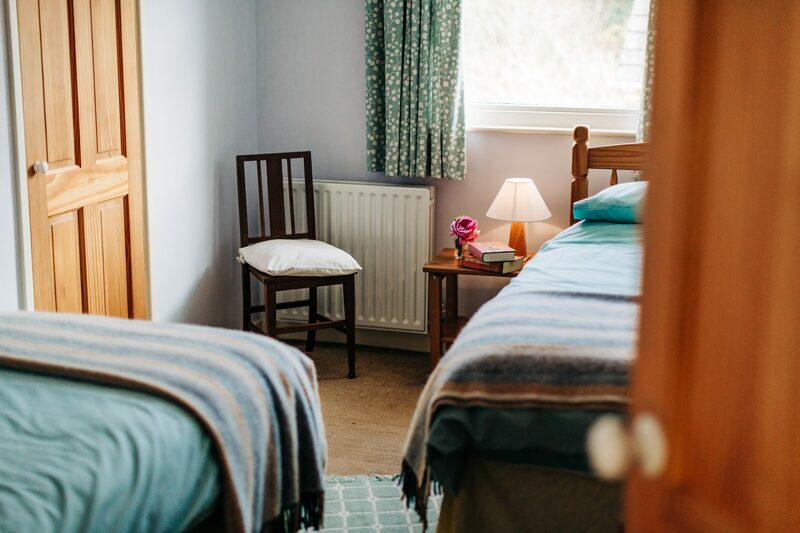 Use the 'Book Now' button to book and pay for your holiday securely online today. 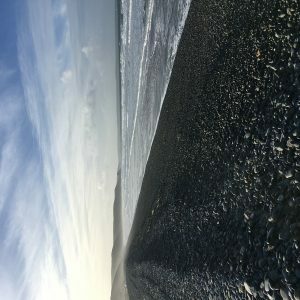 There is so much to explore from your front door. 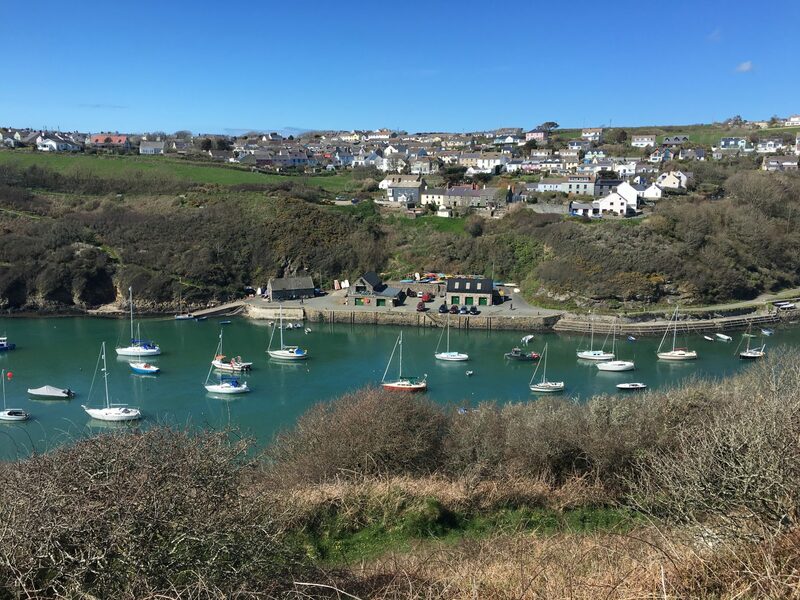 The harbour village of Solva is a great place for a holiday and Brodawel is perfectly positioned to make the most of all on offer. 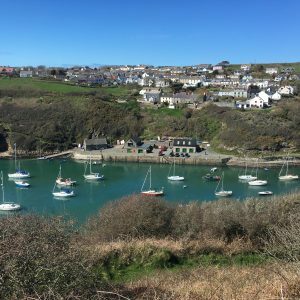 Solva Harbour - There is always something to watch at the lovely harbour, just a 10 minute walk from the cottage. 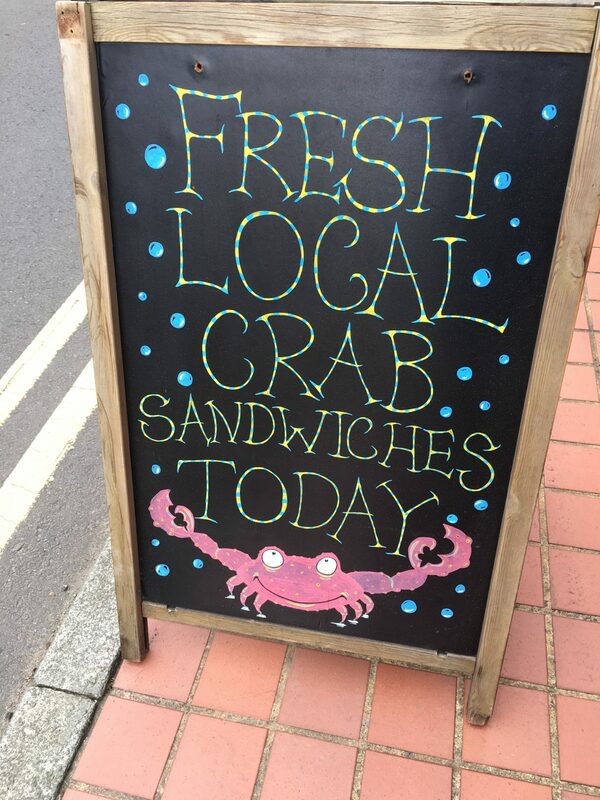 This is a perfect crabbing spot for all the family. 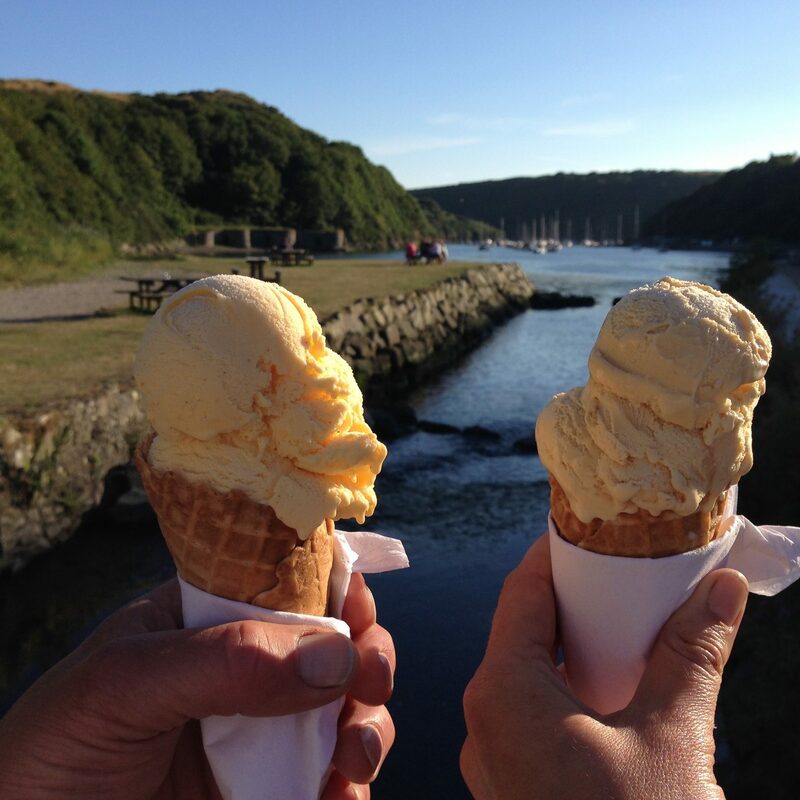 Enjoy refreshments on the quay at the café or stroll up the path away from the harbour to the Gribin with views to wow. 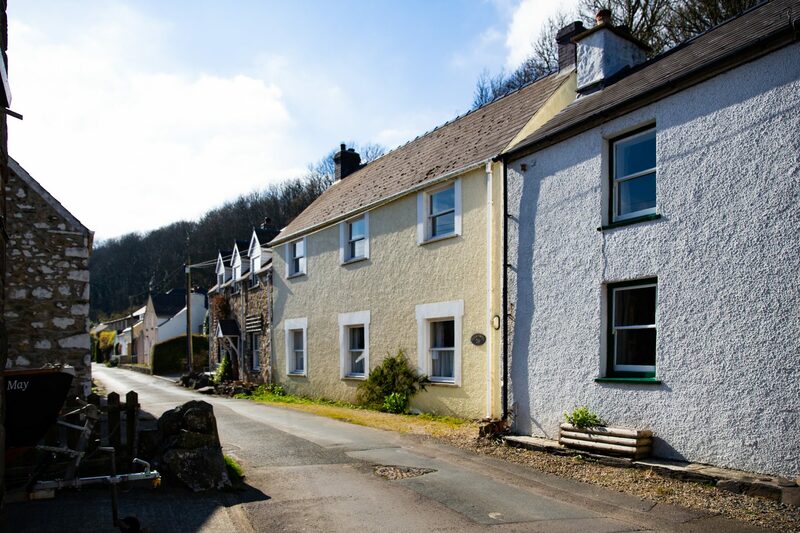 Solva Village - The long main street is full of pubs, cafes and shops. 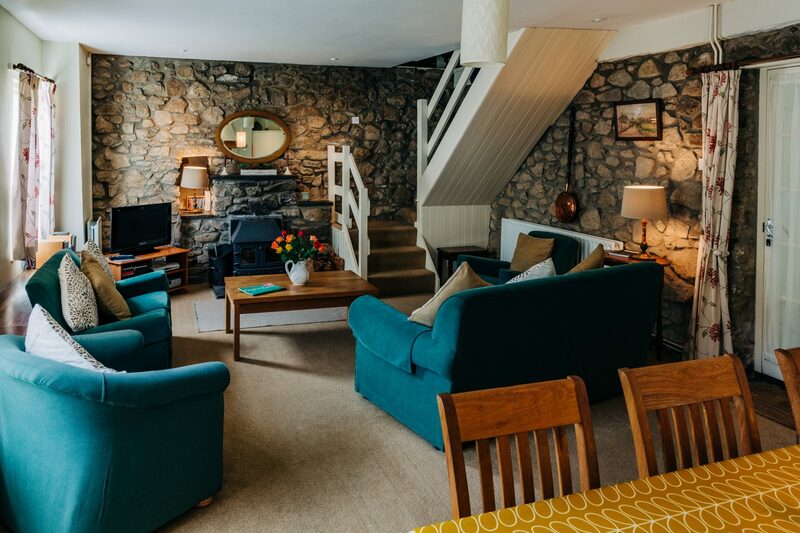 Just a short stroll from Brodawel is The Cambrian – the local gastropub with a wide selection of dishes and wines. 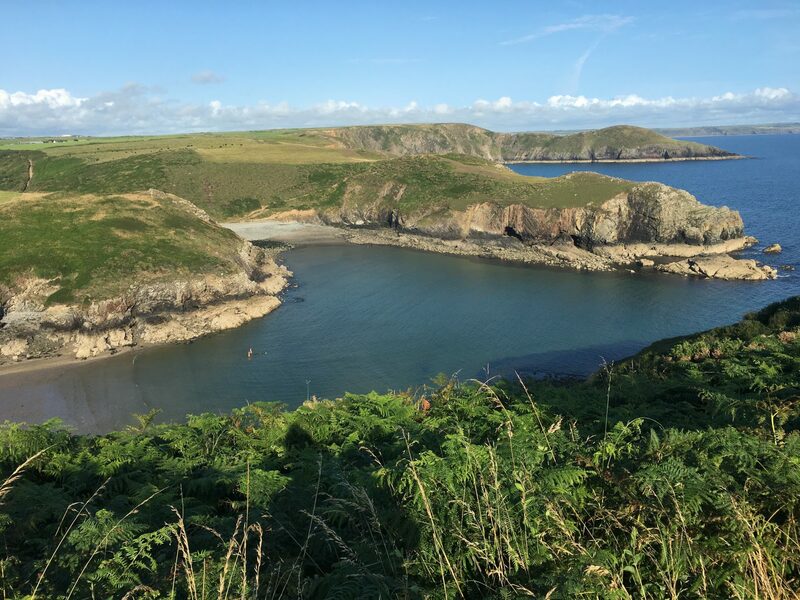 Porthgain - The harbour village of Porthgain is a must with its art gallery, local pub and fish and chip bistro. 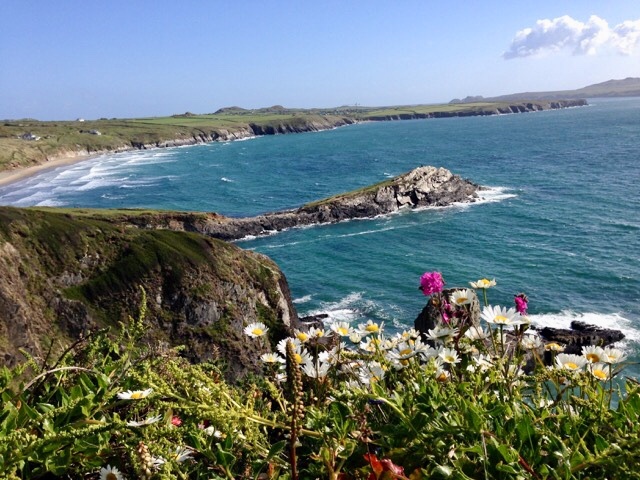 Walk the Coast Path over to the Blue Lagoon at Aberieddy – famed for the Red Bull Cliff Diving. 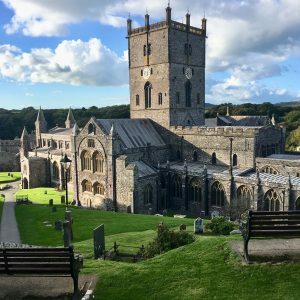 St Davids - It’s a 10 minute drive to St Davids with its stunning Cathedral, medieval Bishops Palace, restaurants and shops. 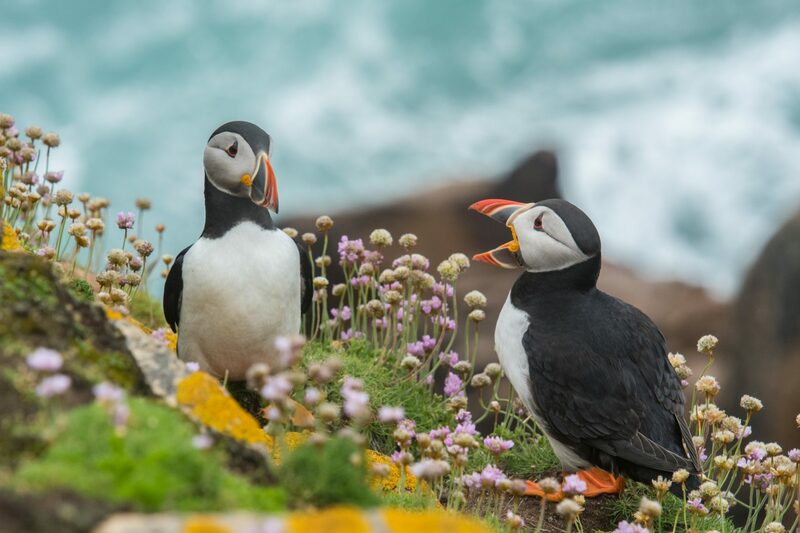 Take a boat trip around Ramsey Island and see the stunning wildlife. 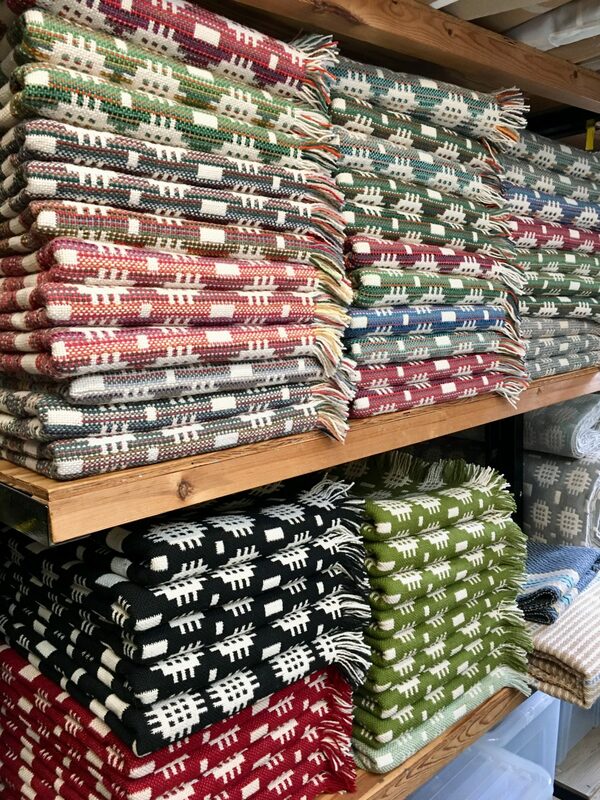 Solva Woolen Mill - Spend a lovely afternoon at Solva Woollen Mill – the oldest working woollen mill in the county. 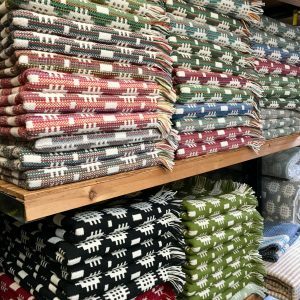 Lots of woollen goods to choose from in the shop or stop for afternoon tea in the café.